Spacious One Bedroom Available for Rent — Property Care and Management Inc. 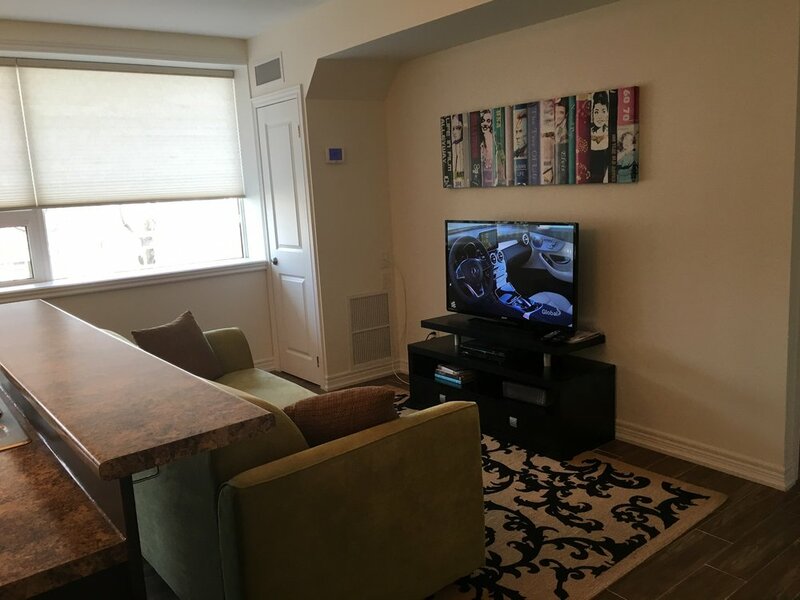 The unit is 625 sq feet with beautiful ceramic tiles floors throughout, stainless steel appliances, central air, and large north facing windows. The unit is available for October 2017 at $1350 per month not including hydro or water and parking is an additional $50 per month per car. Available for showing by appointments with 24 hours’ notice Monday to Friday 9 am to 5 pm.